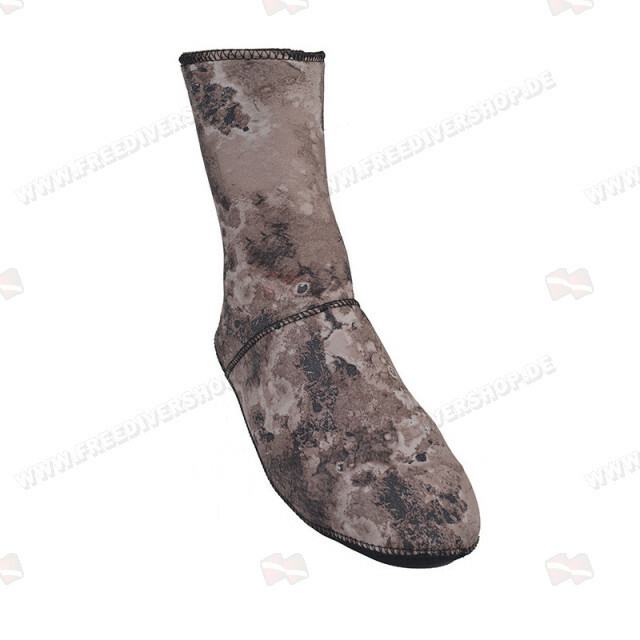 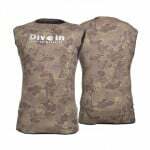 High quality brown camo dive socks from Divein. 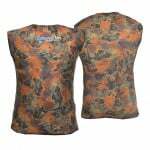 Made from 3 / 5 mm neoprene with a Termo nylon interior and Camoflex exterior. 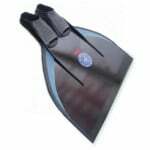 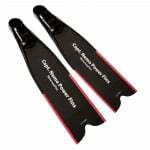 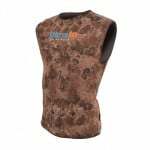 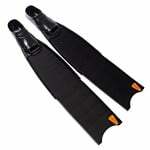 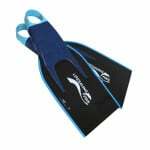 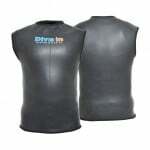 Great for improving thermal insulation in the winter and in cold waters and for fitting adjustment for your fins.